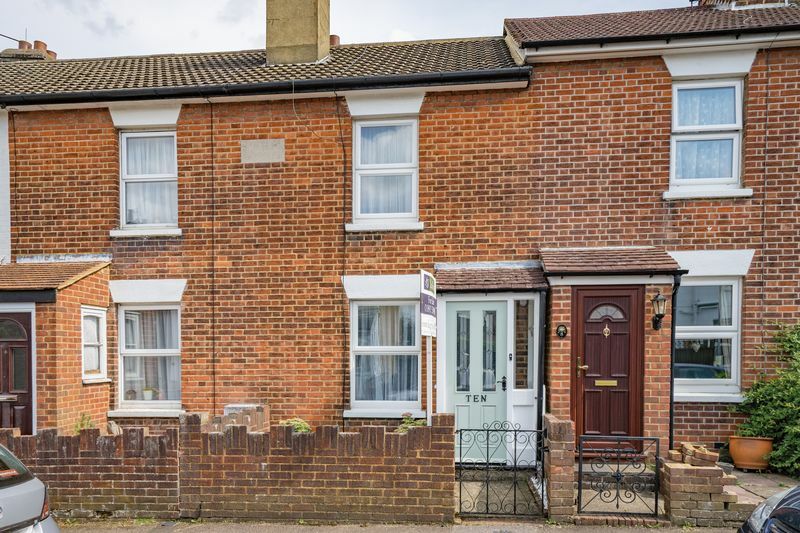 Guide Price £280,000 to £295,000. 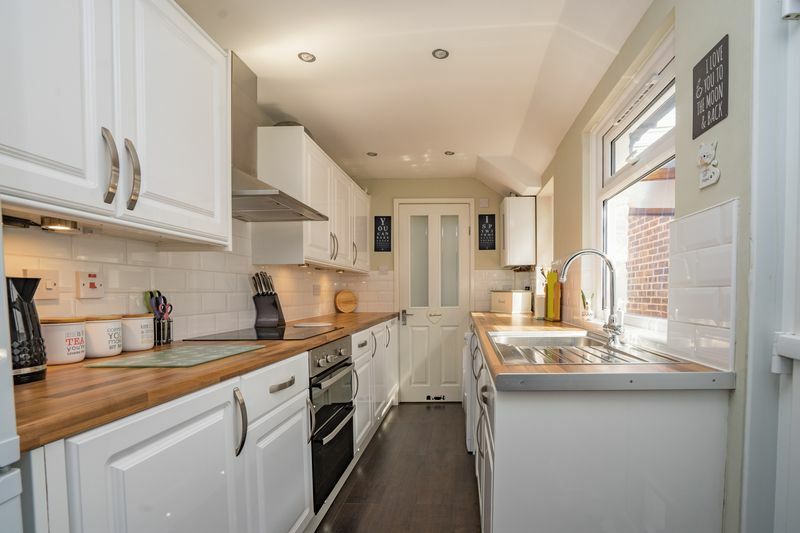 LeGrys is pleased to market this immaculately presented two double bedroom property in the heart of Southborough, close to local schools and amenities. 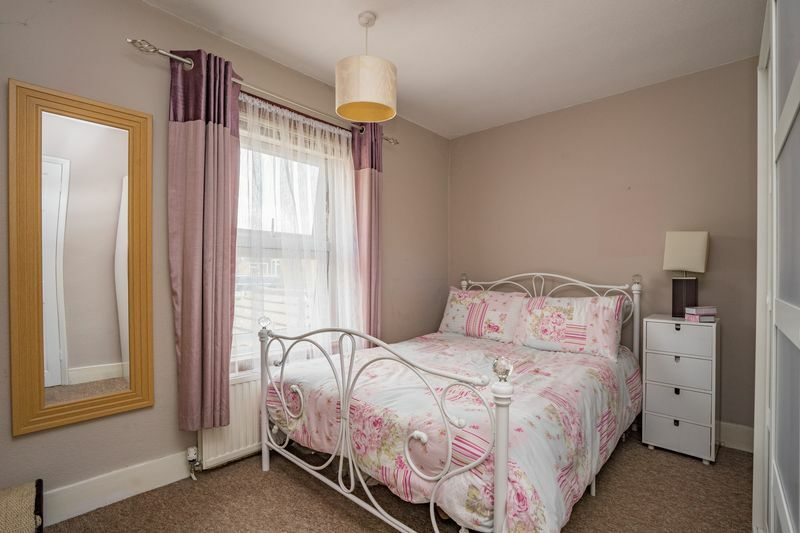 The property has seen a wealth of modernisation in recent years, including a new kitchen and bathroom, new water tank and thermostat and new double glazed windows and doors. Through the partially glazed door you reach the handy porch with space for shoes and coats and a new UPVC door to the lounge. 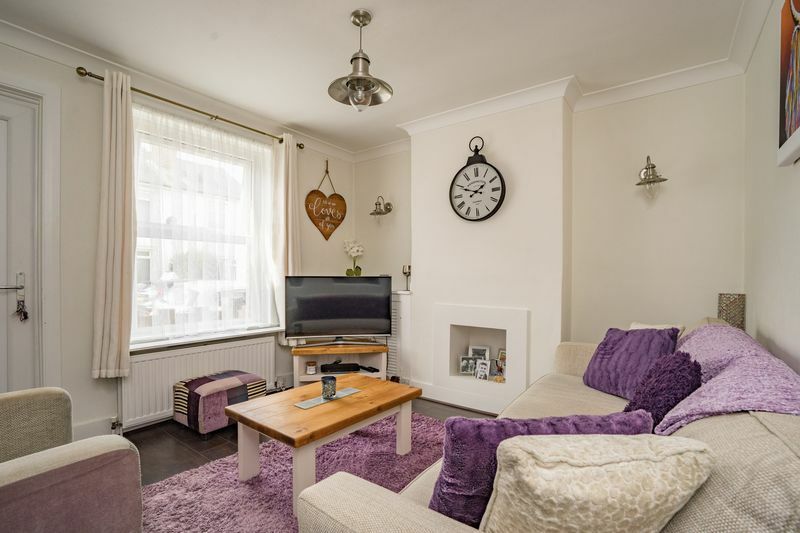 The lounge is a good sized, neutrally decorated room with plenty of space for freestanding furniture and the beautiful chimney breast, with built in storage, is a perfect focal point. 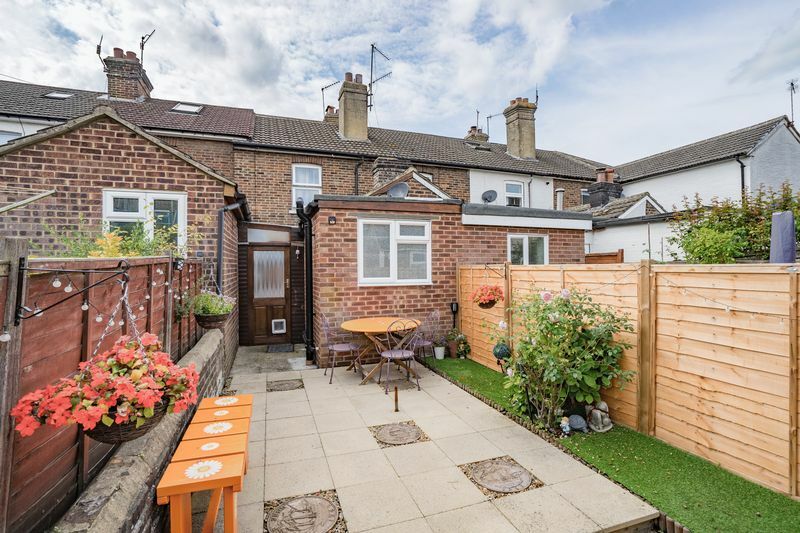 A large window to the front of the property allows for plenty of natural light. The dining room is the perfect space for entertaining, being open to the kitchen. 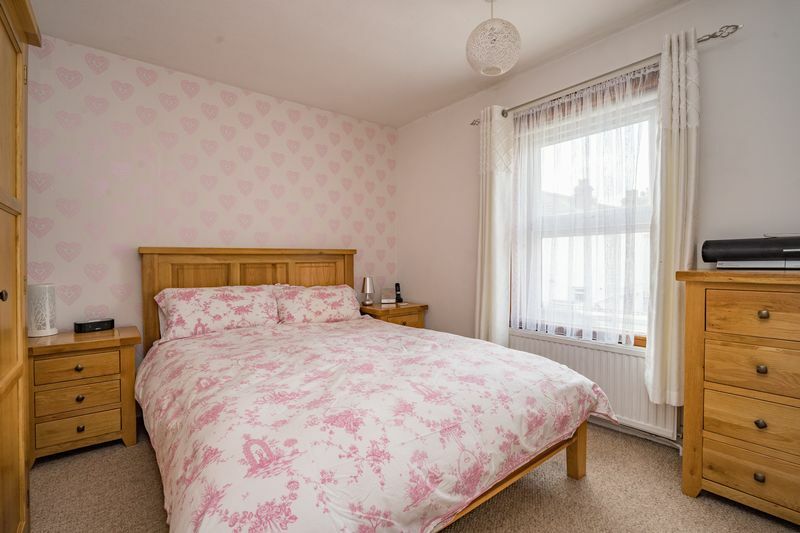 In this room you will find a large under stairs storage cupboard and a second built in cupboard housing the water tank that was replaced last year. 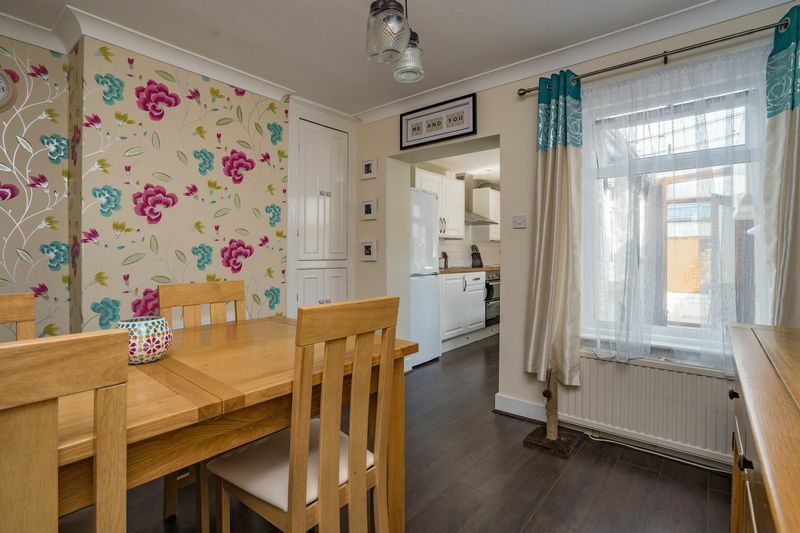 There is plenty of space for freestanding furniture and new laminate flooring. 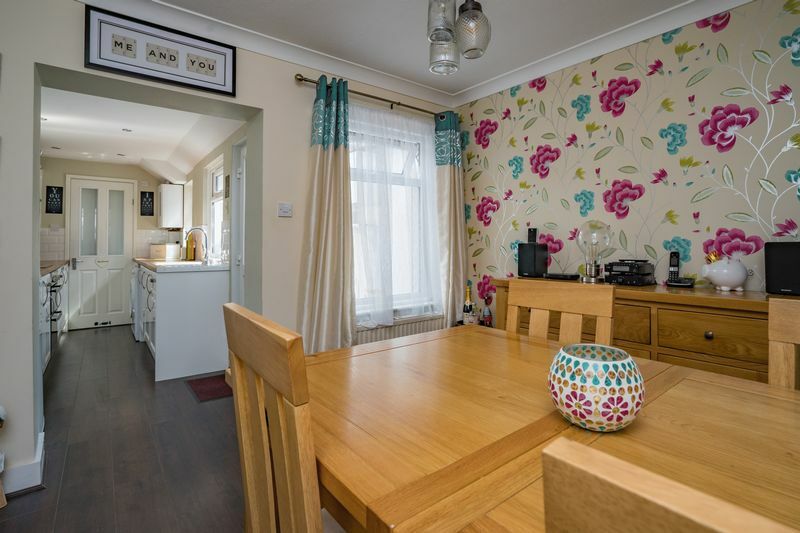 The dining room leads through to the neutrally decorated new kitchen which was fitted in August 2016. 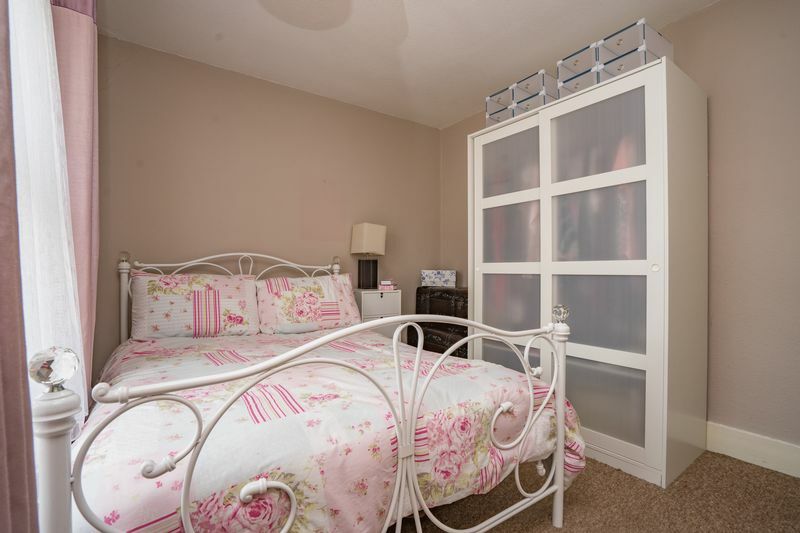 This room has plenty of wall and base storage cupboards. A large window to the side lets in lots of natural light. 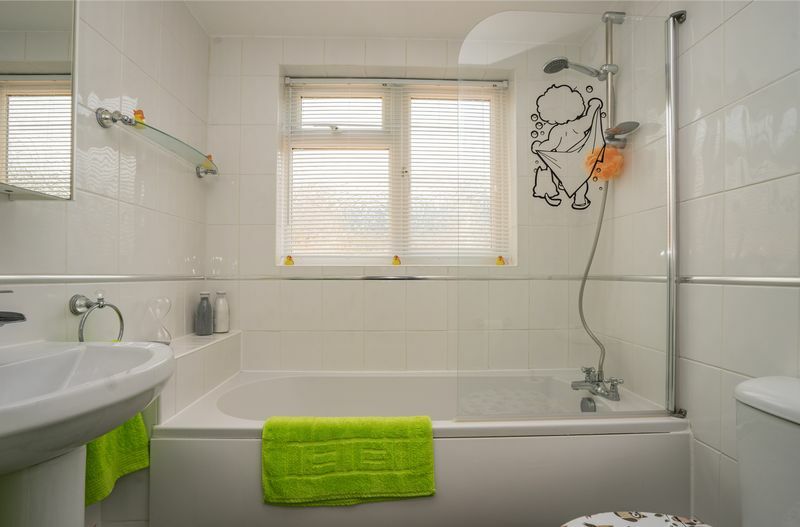 Through the kitchen is the bathroom, replaced in August 2016, consisting of a modern white suite with a pumped shower over the bath. A new feature tall radiator sits to the side of this room and a window to the rear means plenty of light. Through to the side of the kitchen is the lean-to, a perfect storage area with a light, cupboards and access to the rear garden. 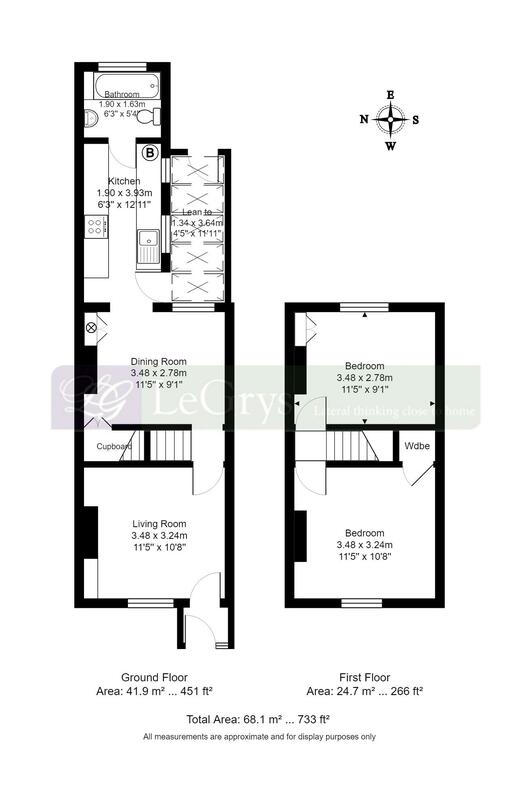 A turn to the left at the top of the stairs is the master bedroom, a good size double bedroom with an in built over stairs cupboard, plenty of space for storage and a large window overlooking the front of the property. 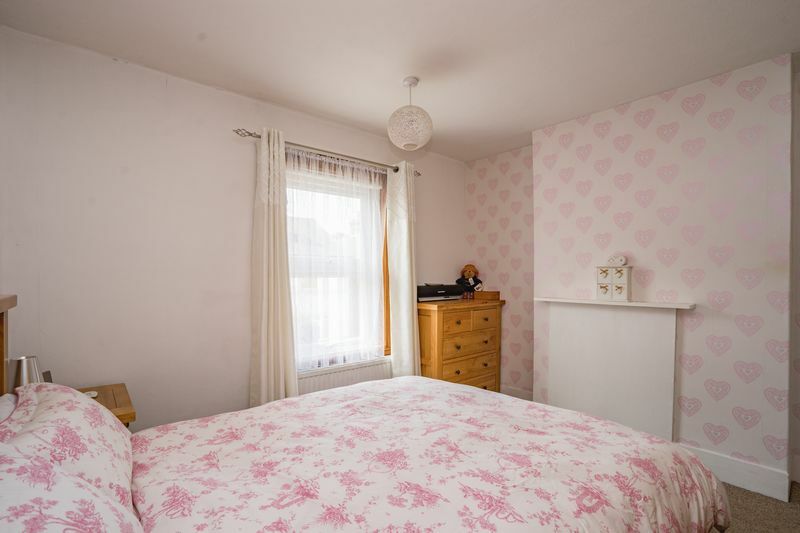 A turn to the right at the top of the stairs is the second bedroom, this is a very good size double bedroom with built in cupboards and a window overlooking the rear garden. The loft is fully boarded and has a light. 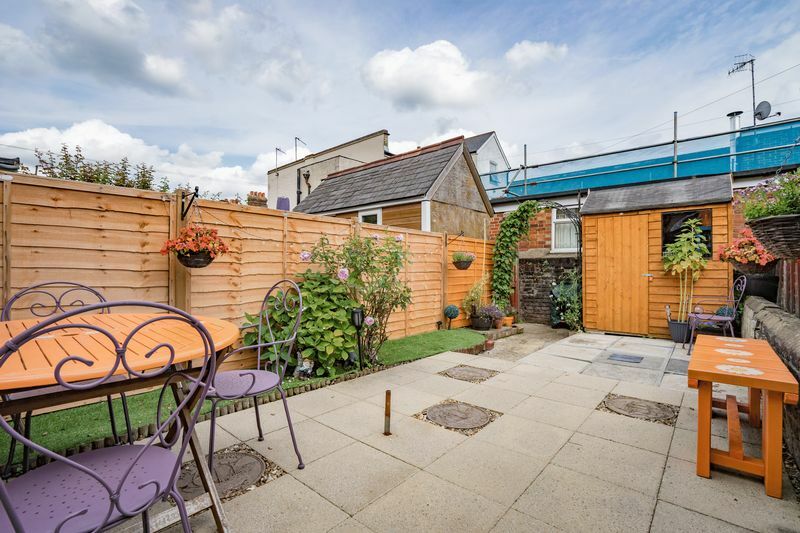 To the rear of the property is the easy to maintain garden, mainly laid as paving with plenty of space for outside dining and a good sized shed. The rear gate leads to a path behind the neighbouring properties. To the front of the property is a small garden, mainly laid to lawn. Tunbridge Wells is home to a number of well-regarded schools the closest being the ‘Outstanding’ Southborough Primary. Nearby Secondary schools include Skinners Grammar School, Tunbridge Wells Boys Grammar & Tunbridge Wells Girls Grammar, (TWGGS). Aside from the Grammar schools, there are a number of other choices including the Bennett Memorial Diocesan School, St Gregory's Catholic School and the Skinners Academy. The house is well situated for a range of shops and services close by with many of the well-known high street retailers in the Royal Victoria Place Shopping Centre as well as the more individual independent shops and restaurateurs in both Tunbridge Wells High Street and Southborough High Street as well as the historic Pantiles. For leisure, Knights Park offers a multi-screen cinema complex, a bowling alley and health/fitness club for those looking for activities close by as well as a number of Parks and recreation grounds, the closest being Southborough Common, Pennington Park and The Ridgeway, all offering a range of activities depending on your preferences. 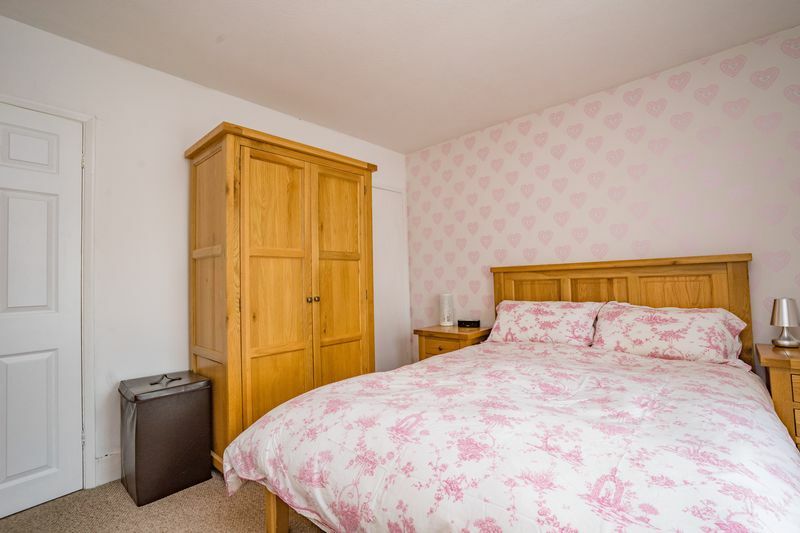 Further facilities are available on the fringes of the town and in the surrounding countryside for a range of activities such as golf, cycling, horse riding, sailing and many others.